theBalm rockstar palette is my favorite palette right now. It has 12 shadows in three different finishes: metallics, matte, and shimmer. It also comes with a highlighter and blush and two lip products. The whole palette has a theme around rock music. I must warn you, this brand is madly in love with puns. So if you’re not a fan of puns, you should stop reading now (except you really shouldn’t). The shadows are arranged into three columns: Heavy Metal, Classical, and Alternative each pertaining to each of the three shadow finishes. One of the my favorite things about this palette is the names of the colors. 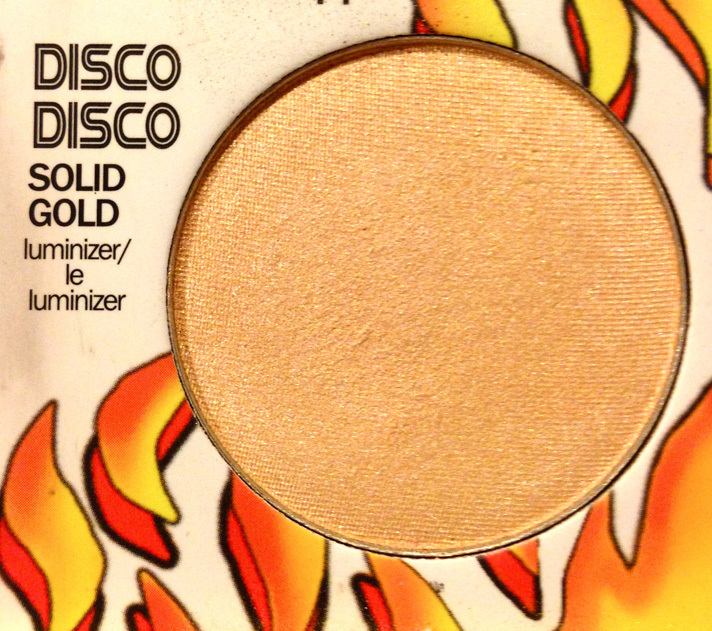 Where else are you going to find an eyeshadow names after The Strokes? theBalm’s eyeshadow formula is a little too buttery for my taste, though most people love that. These are very soft when you touch them, and create quite a bit of fall out when you put your brush to them. Make sure to tap your brush so excess shadow falls off before applying! Sorry for these swatches. They are not the best. 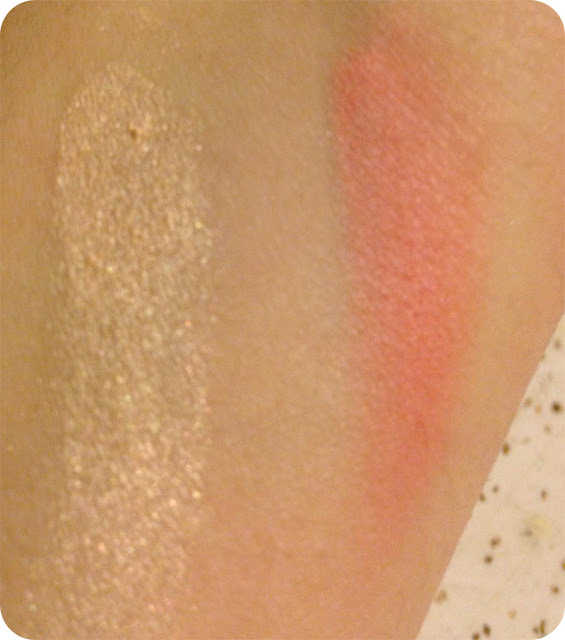 They are swatched in the same order as they appear above, no primer or base. My favorite shades are all of the Classical (I love mattes), Alice Copper, and rem. Spoiler: I will be comparing the Classical shades to another of theBalm's palettes, the ever so clever Meet Matt(e) in an upcoming post. 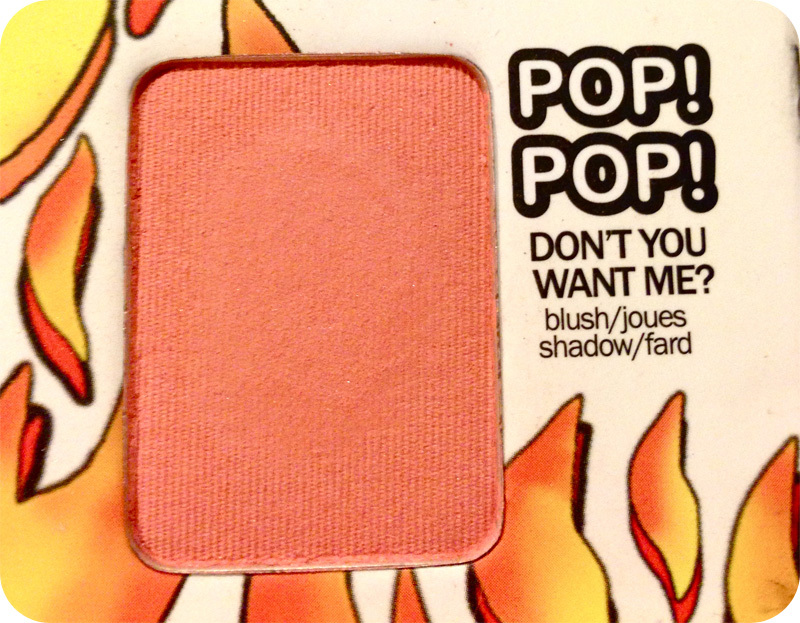 The blush and highlighter are amazingggg in this palette. 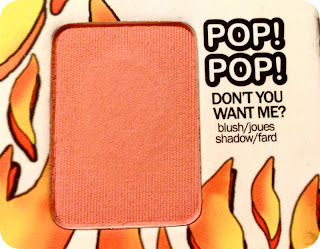 The blush is coral-y color with a matte finish. It's sooo pigmented so use with a light hand! The highlighter is great for medium skintones since it's on the yellow/warmer side, and not pink or white like many of them tend to be. You can see in this picture below how much fallout and powdery these products can get. So again, use lightly and make sure to tap off your brush. This is great palette for beginners as it has pretty much everything you need to learn and experiment. It has a great selection of colors and finishes for the eyes, and it also has face products so you can come up with a complete face look. The palette is also great for traveling! It's slim, sturdy, and lightweight. And of course, these are talc and paraben-free!